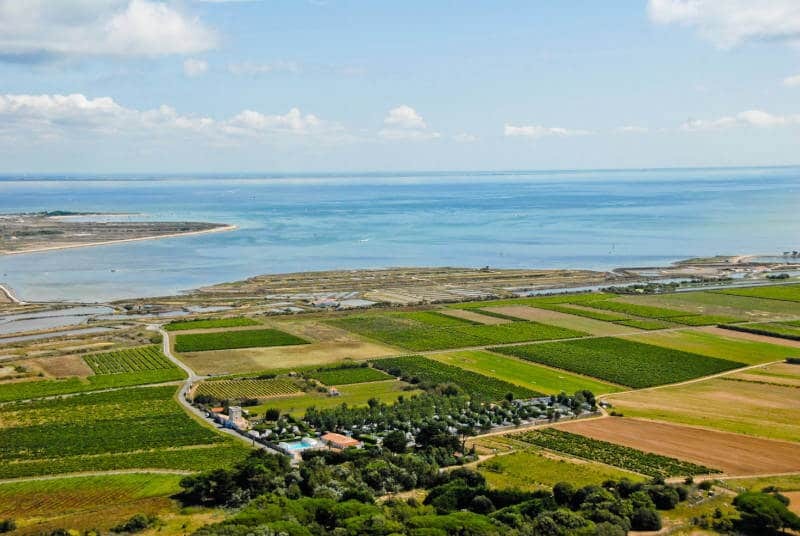 Ile de Re is the first choice for vacationers who dream of escaping to the beach. Its beautiful beaches, unspoiled nature and exceptional climate make the island a sought after holiday destination. The campsite Tour des Prises **** in the heart of the Ile de Ré is ideal for discovering its beauty and its treasures. 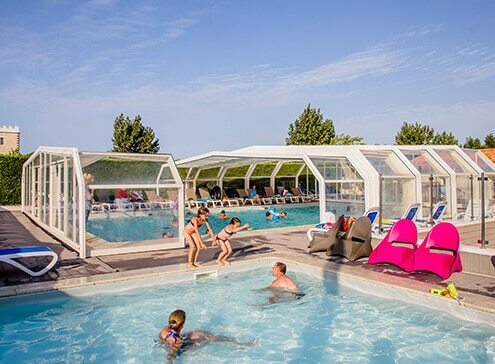 This Ile de Ré campsite has the advantage of being affordable and accessible to all budgets. If you want to enjoy the dream location of the Ile de Ré at competitive prices, the campsite La Tour des Prises is perfectly adapted. A wide range of rentals and services at a lower cost are available. 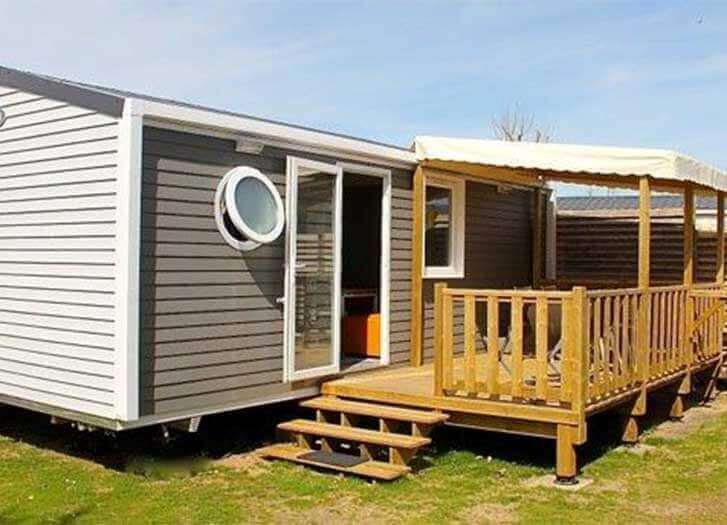 To benefit from good prices during your holidays on the Charentais archipelago, the campsite La Tour des Prises offers its mobile homes for rent at affordable prices. The goal is to allow families with moderate budgets to stay in comfortable accommodation. For families who like to privilege contact with nature during their holidays, there is nothing better than camping pitches. These campsites are dedicated to tents, motorhomes and caravans. They are much more affordable for an authentic stay at the best price on the Ile de Ré. By choosing these rentals, you will enjoy the beach, the sun and the generous nature of the island at a lower cost. Especially since the Tour des Prises is an ACSI campsite, enough to save money for your off-season holidays on the Île Blanche. The free pitches of the La Tour des Prises campsite are rented for the night. You can adapt the length of your stay with your budget. You will also enjoy free services such as access to the pool. 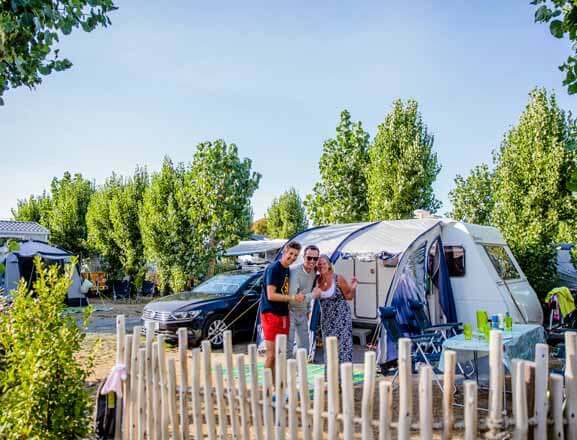 Whether you have chosen a rental mobile home or opted for renting a camping caravan site, the campsite La Tour des Prises puts at your disposal its heated aquatic area. During your stay, enjoy a free indoor heated pool and heated outdoor pool. No matter the vagaries of time, aquatic pleasures are appreciated at any time. There are sun loungers for sunbathers. Young and old alike will be able to enjoy these spaces to have fun with family or between neighbors. The beach is nearby if you want to indulge in boating.